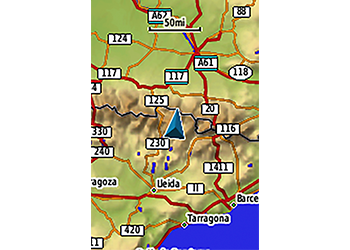 Share your waypoints, tracks, routes and geocaches wirelessly with other compatible devices. 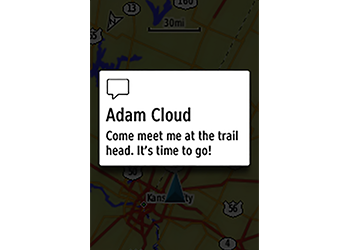 Your friends can enjoy your favorite hike or cache without waiting for you to plug in to your computer — simply press “send” to transfer your information to another handheld. 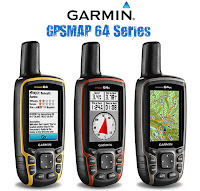 GPSMAP 64sc also connects to compatible devices, including as well as accessory sensors, including tempe™ and heart rate monitor. 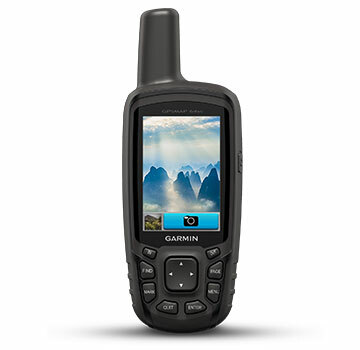 GPSMAP 64sc supports paperless geocaching with 250,000 preloaded caches with hints and descriptions from Geocaching.com, and it has a 16-hour battery life. By going paperless, you're not only helping the environment, but also improving efficiency. 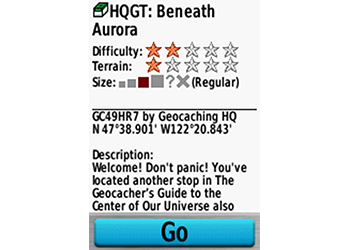 GPSMAP 64sc stores and displays key information, including location, terrain, difficulty, hints and descriptions, which means there’s no more manually entering coordinates and paper printouts! Slim and lightweight, 64sc is the perfect companion for all your outdoor pursuits. 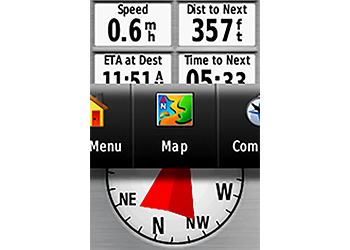 Take charge of your next adventure with software that lets you view and organize maps, waypoints, routes and tracks. 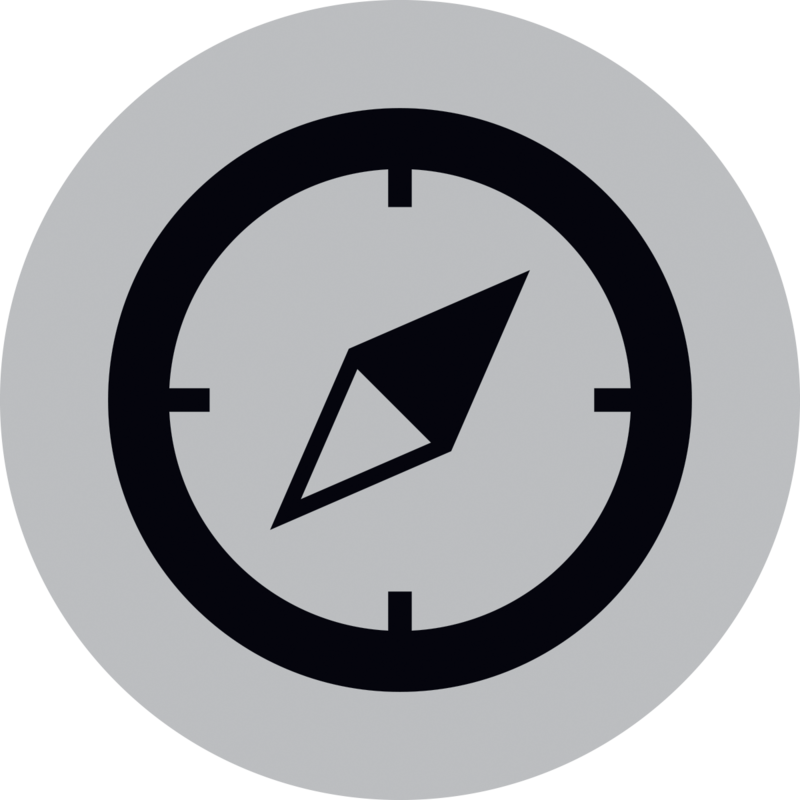 This free trip-planning software even allows you to create Adventures that you can share with friends, family or fellow explorers. 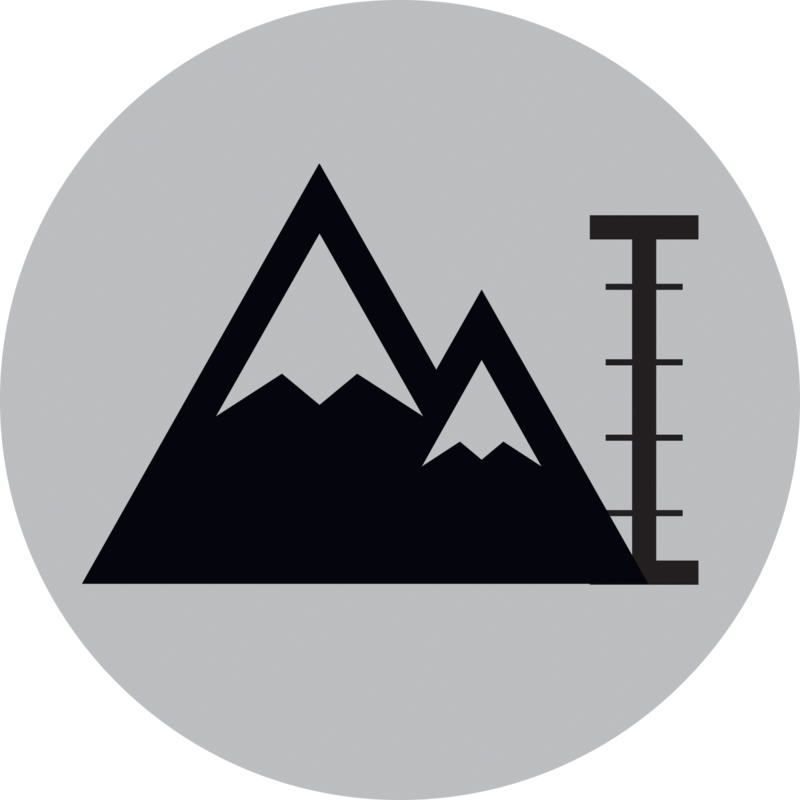 BaseCamp displays topographic map data in 2-D or 3-D on your computer screen, including contour lines and elevation profiles. 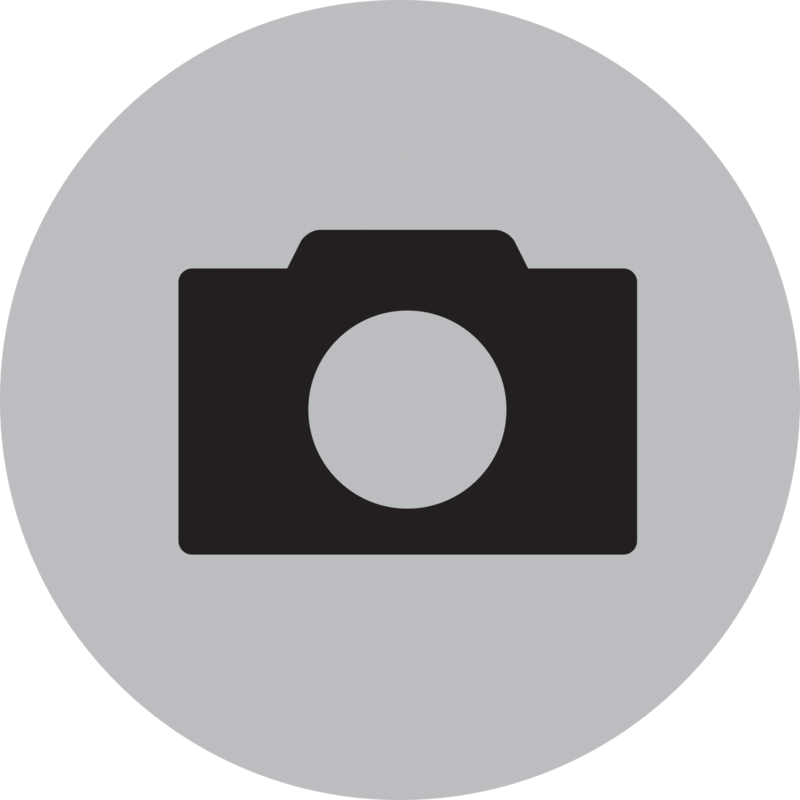 It also can transfer an unlimited amount of satellite images to your device when paired with a BirdsEye Satellite Imagery subscription.